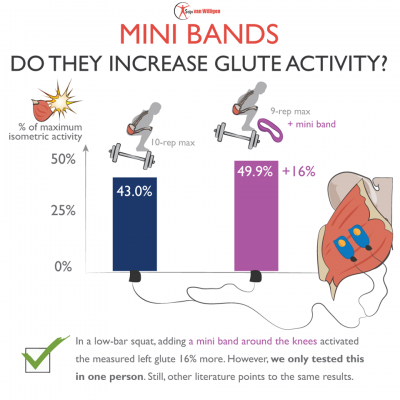 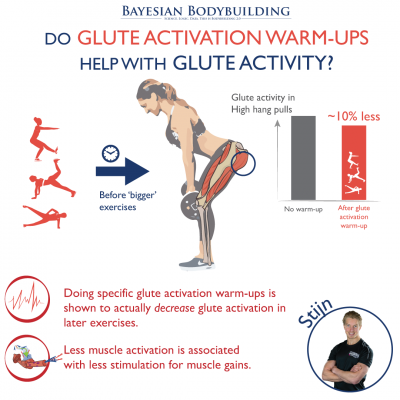 Do glute activation exercises improve glute activity? 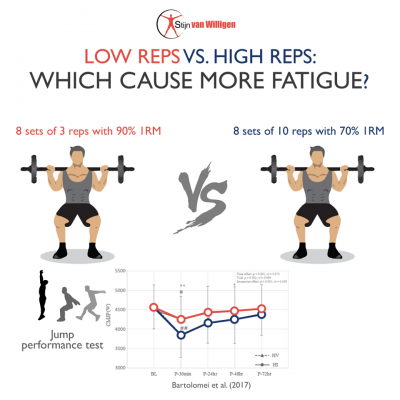 Which repetition range causes the most fatigue? 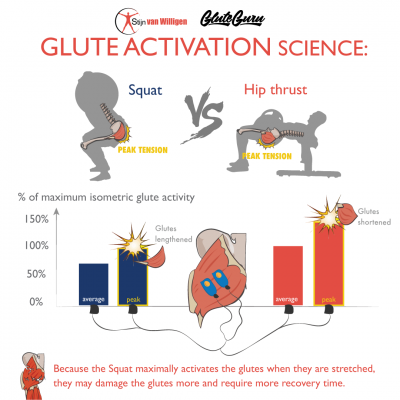 Is it better to do hip thrusts or squats to grow your glutes? 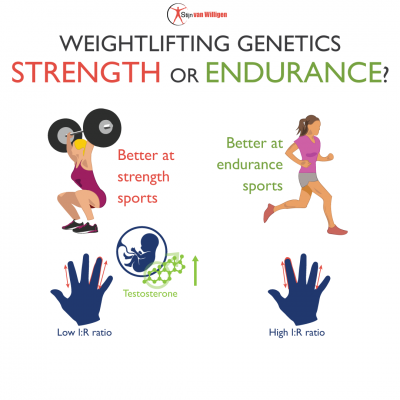 How much do my genetics affect my training progress?